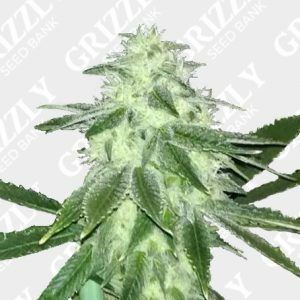 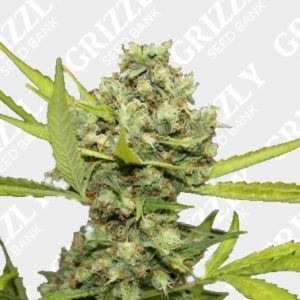 Blueberry Headband CBD Feminized Seeds By Emerald Triangle Seeds. 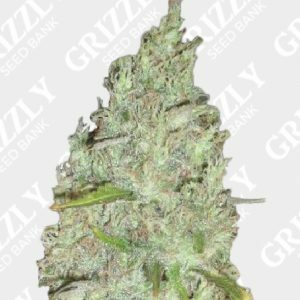 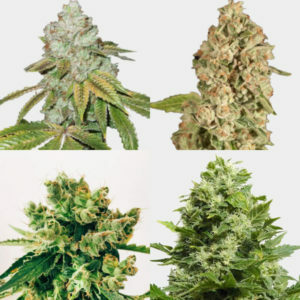 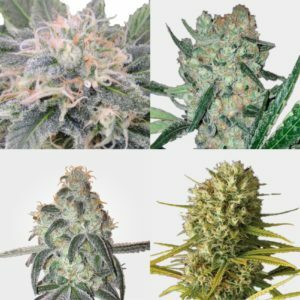 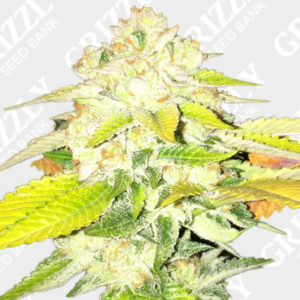 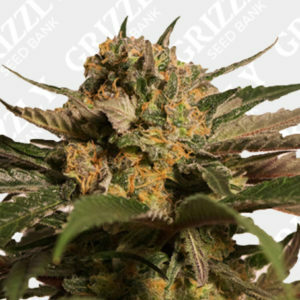 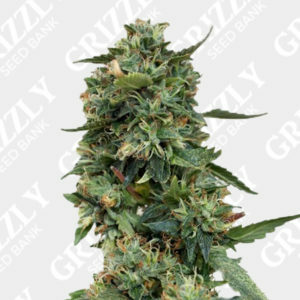 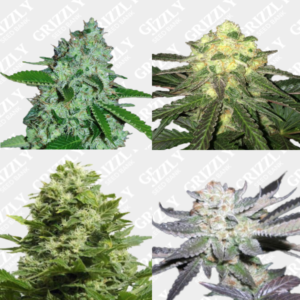 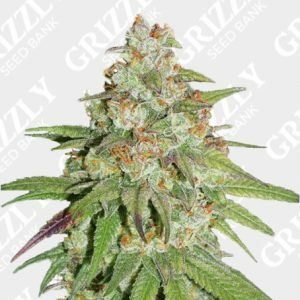 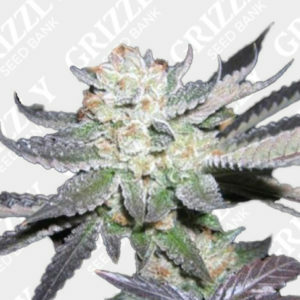 Blueberry Headband CBD Feminized Seeds are known for there rapid vegetative growth and also great yields. 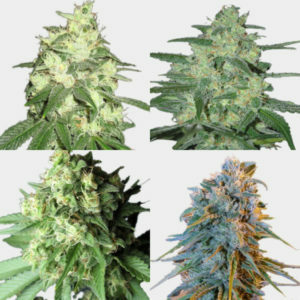 Tight inter nodes that stack, creating large dense colas. 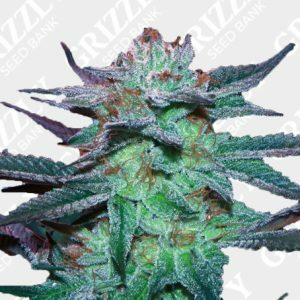 Berry undertones combined with a diesel overtone, plus the pre-98 Bubba providing the garnish on top. 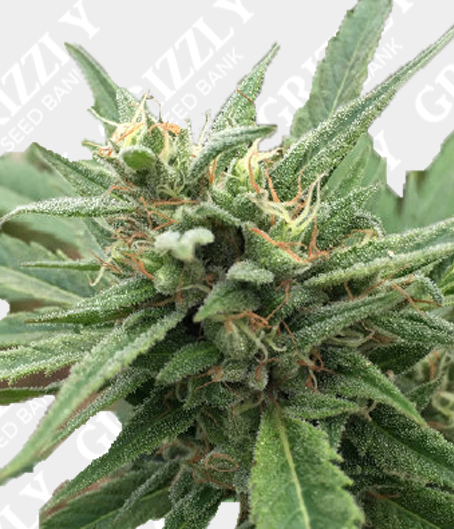 A faster flowering period than most with a similar lineage and also a great resistance to mildew, mold and PM. 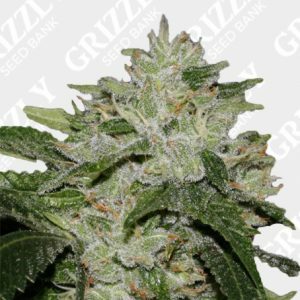 Also with an added CBD Sativa which has helped push to increase yields and boost the terp profile. 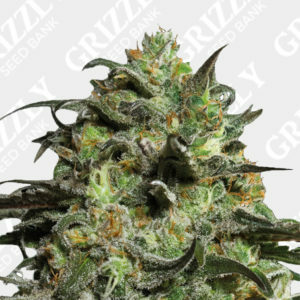 You wont be disappointed with this 2:1 Ratio CBD by Emerald Triangle Seeds.